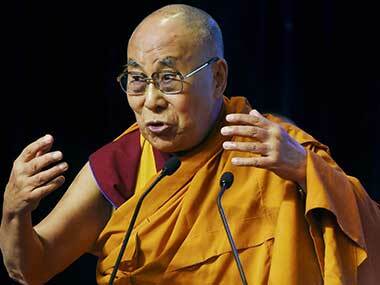 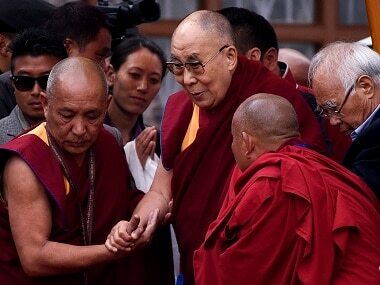 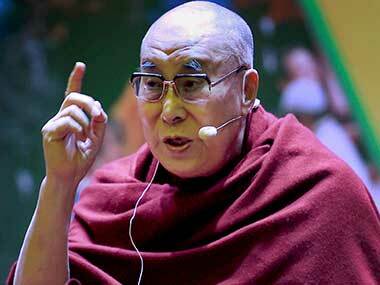 Tibetan spiritual leader the Dalai Lama was admitted to a New Delhi hospital on Tuesday with chest infection, an aide said, adding that the 83-year-old Buddhist monk was stable. 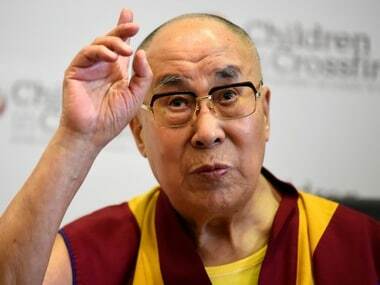 The Dalai Lama also said New Zealand serves as a living example for others as to how to respond with calmness and compassion in the wake of such incidents. 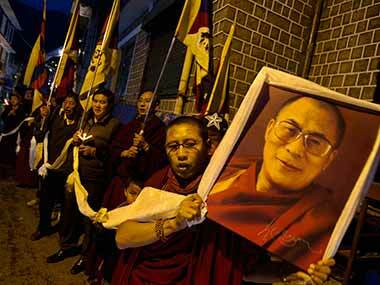 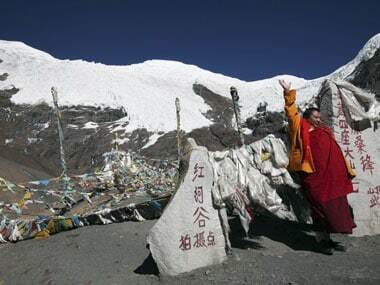 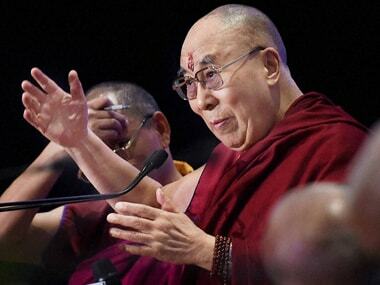 China Tuesday rejected the Dalai Lama's assertions that his successor could be from India and a nominee by Beijing would not be respected, saying the next spiritual leader of Tibetan Buddhism has to be approved by the Communist government.